Back in the day (I’m in a very reminis-y mood lately, and yes I know thats not a word) I was a huge *NSync fan. (To the extent that see how I wrote it there? With the asterisk? Without thinking. Loser.) 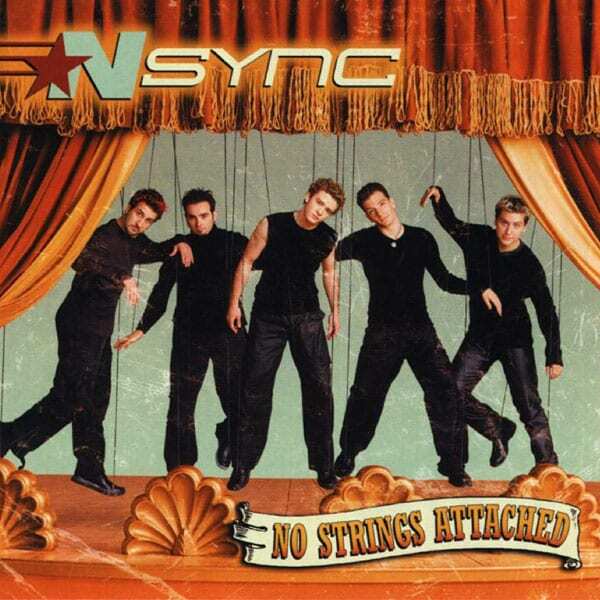 I remember buying the No Strings Attached album from Our Price (I’m showing my age now) and playing it too much – I still have the CD in my tiny collection of CD’s. Celebrity was a slight change in style, but for the better – who doesn’t love Pop or Girlfriend? (Lets not mention the album title track though, with one of my favourite ever lyrics “If I couldn’t have cheese like everyday, would you still want to be with me?” Any girl who dumps a bloke because he can’t eat cheese every day is just weird.) Celebrity was a good change, a more grown up sound, and it lead the way for Justin’s solo career very well. But while all these things make sense, and even things like investments (although MySpace? Seriously? That place is still around?!) and endorsements, theres one thing thats making me stroppy. Justin Timberlake is an interior designer now. Justin. JT. Dude! Reform *NSync. I think some of the others could do with it. You could do with it. I want more rubbish songs, more silly dance moves and more crazy outfits. Maybe you could get back with Britney. 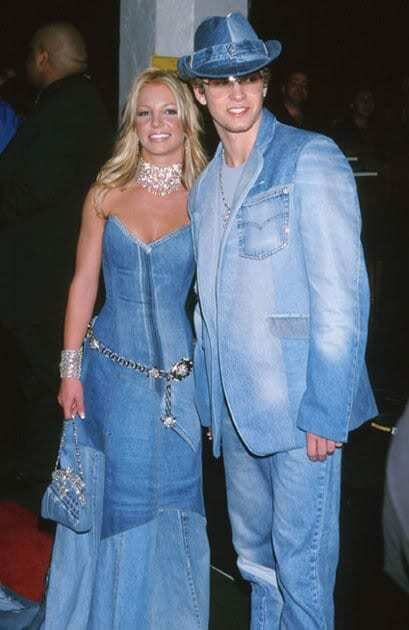 Lets all remember the good times when JT and Brit Brit were a couple. As a reminder of why Justin needs to get back to what he does best, here are my two favourite songs. Omg, love this post. I was a massive *NSync fan too… I actually got to see them live once when I was about 13; I was on a family holiday in Florida and they were filming a performance of Bye Bye Bye for the Nickelodeon Kids Choice Awards in one of the theme parks. Justin threw his towel into the crowd when they were done, and I would have caught if a crazy American girl hadn’t near enough rugby tackled me out of the way to get there first. Not saying I particularly wanted his sweaty towel, but it would have been useful when I later discovered eBay.